We're back with another unboxing video from SuperHeroStuff.com for August 2016. 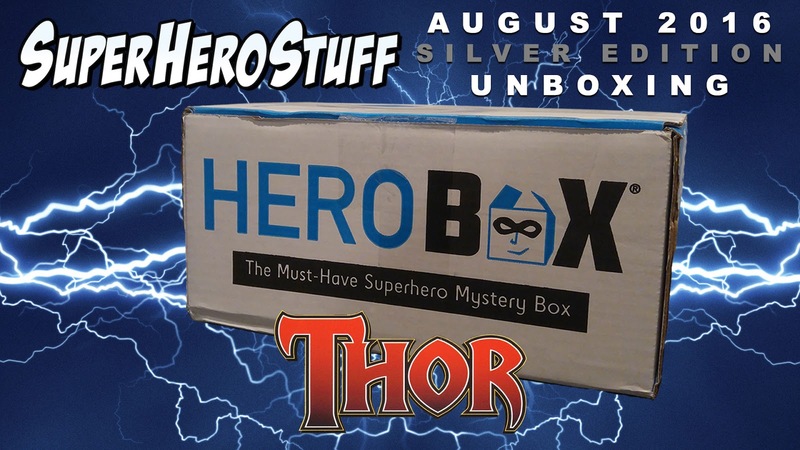 Featuring at least a shirt and tons of other goodies worth 70+ dollars for a mere 49, the Hero Box Edition Thor 1.0 for Men is for fans of Marvel's Mighty God of Thunder. I wonder if we were able to get Mjolnir in there?